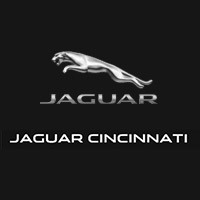 Jaguar and Audi are both excellent luxury brands that create high-quality sedans, so it’s no surprise a Cincinnati driver might have difficulty choosing between the 2019 Jaguar XE and 2018 Audi A4 models. While both offer impressive power and interior comforts, there are certainly differences that set these two apart. 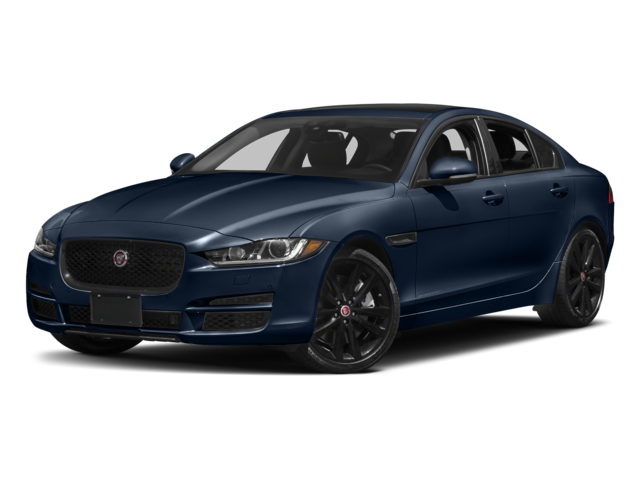 Here at Jaguar Cincinnati, we’ve created this Jaguar XE vs. Audi A4 comparison to help you decide which sedan best suits your lifestyle. The interior cabin of the Jaguar XE includes seating for five, as well as 16.1 cubic feet of cargo space for groceries or luggage for an out-of-town trip. You can also choose from three color themes to customize your interior, and the front and rear seats are upholstered in LuxTec leatherette. 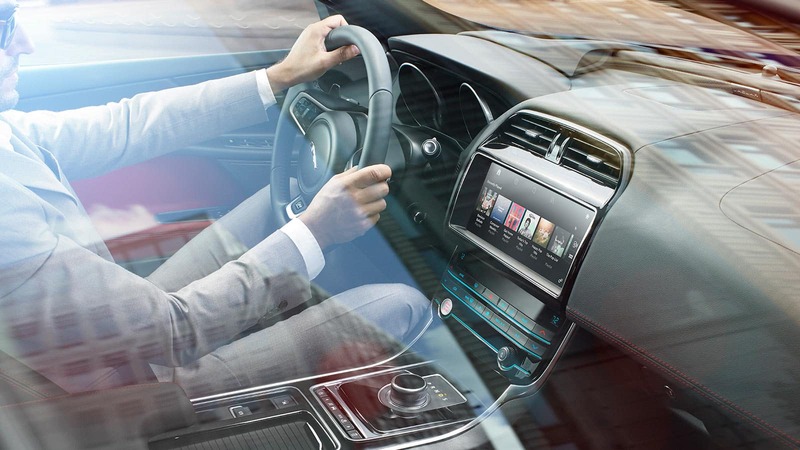 A leather-wrapped steering wheel and an eight-way power driver seat complete the sophisticated interior of the XE. 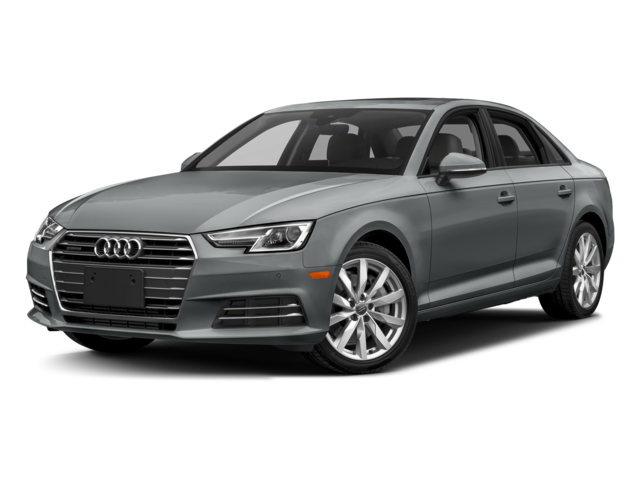 Similarly, the 2018 Audi A4 also seats five passengers on leather-upholstered front and rear seats and provides an eight-way driver seat and a leather steering wheel. The main difference between the interior of this sedan and the Jaguar is cargo capacity: the Audi offers a slightly smaller 13 cubic feet of cargo space. The base trim level of the 2019 Jaguar XE runs on a 2.0L turbocharged four-cylinder engine that delivers 296 hp and 269 lb-ft of torque as well as an EPA-estimated 25 mpg/city and 34 mpg/highway. For an added boost, the XE is an aerodynamic vehicle with a drag coefficient as low as 0.26. This XE is also enhanced with stop/start technology and regenerative charging, which uses the kinetic energy from braking to charge the battery. These features can be particularly helpful when driving through town in Mason or Lexington, KY. The 2018 Audi A4 runs on a 2.0L four-cylinder engine that delivers 252 hp and 273 lb-ft of torque and an EPA-estimated 24 mpg/city and 34 mpg/highway. The A4’s drag coefficient of 0.27 doesn’t quite match up to that of the Jaguar. Will You Choose the A4 or XE? 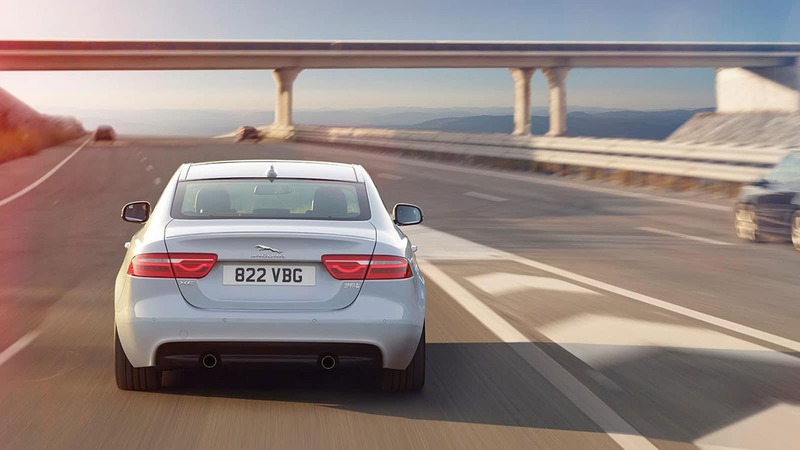 Despite sharing some similarities, the Jaguar XE comes out above the Audi A4 in several areas including cargo capacity and interior space, a more powerful, but more fuel-efficient, engine, and more advanced technology. See how it compares to the Mercedes-Benz C 300, or if you’re ready to experience the XE in person for a test drive, contact us online or visit our showroom in Cincinnati.